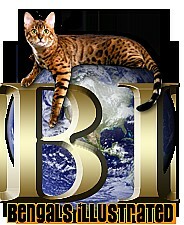 Bengals Illustrated is an award winning magazine dedicated to Bengals worldwide, and provides a wealth of information and stunning photography! 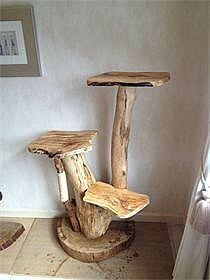 Exclusive and stunning handmade cat furniture. Sabre a beautiful, lucky kitten from Rajah and Mira lives at Kooga tree and gets to play on all those beautiful cat trees! 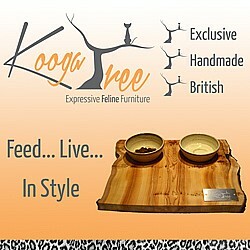 If you mention Silverstorm Bengals when you order you will receive free shipping on any Kooga products. 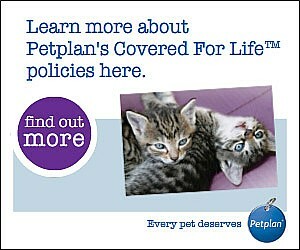 Over 6’000 Cat Related Web Site Listings! Beautiful and very reasonably priced custom made solid wood cat furniture. Each piece is individual and unique. Made from solid oak and driftwood collected from the Scottish coast. Cazami Excersise Wheel from Ferris. I cant recommend this company highly enough. 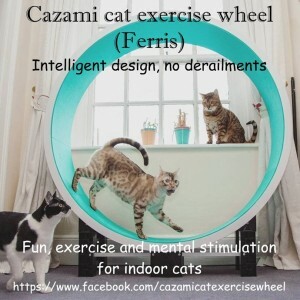 Bengals are high energy cats and the Cazami cat wheel will provide exercise and metal stimulation that your Bengal craves. They are extremely well made, lightweight but sturdy, easy to put together and worth every penny. 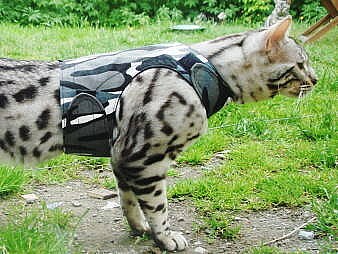 Every Bengal should have one!